For Jeremy, Christmas is just another reminder that he'll never be able to enjoy the things that come so easily to other children. Then one night he has a dream that will change everything. Accompanied by stirring music, this story of finding faith and discovering the power of the Master Healer is sure to be cherished at Christmastime and all year long. Author Scott A. Johnson spent most of his childhood in Utah, where he gained a love for creative writing. Recognizing his potential at a young age, his teachers and family encouraged him to explore his developing writing talents. Scott continued to craft imaginative and original stories through his teenage years, including original short stories that are beloved by his family. He published his first book, "Nutrition: A Word of Wisdom," in 2009, and has published more than 200 health and fitness articles in various online and print publications. 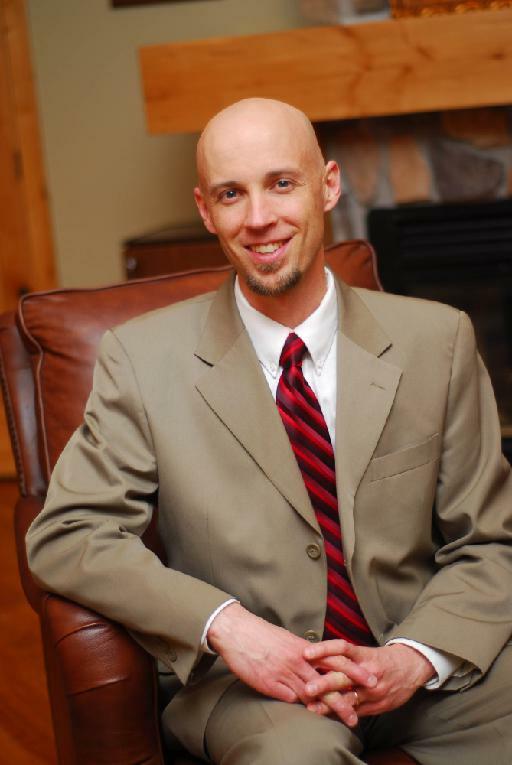 Scott, his wife and four children reside in beautiful Utah County where they enjoy the mountains and outdoors. Scott is regularly asked by his children to share an original story, and he gladly obliges. I've spent some time thinking about just how to express my feelings about this book. It had a huge emotional impact, which is remarkable for a story of just 60 pages. I don't usually expect this kind of depth from such a short story. It undoubtedly comes from my own personal feelings about Jesus Christ. As a member of The Church of Jesus Christ of Latter-Day Saints (Mormons), I have a strong testimony of Jesus Christ and His standing as the Son of God. At it's heart that is what this book is about, the life and healing that Jesus Christ brings. Jeremy is a young boy struggling with the fact that due to a car accident he must live in a wheel chair rather than enjoying the snow like the other children. On Christmas Eve, after his family has read the Nativity Story, he goes to bed struggling with his bitterness and much doubt about whether Jesus really exists. That night he has a dream where some of those whose lives were touched by the Savior testify of Him. Each testimony is born through a song (the music is included on a CD or you may listen to it at the CD slideshow link above). The back of the book includes the music for each song. I found the songs particularly moving and powerful. Combine the music and the story and you have a very touching and powerful story about the healing that can come through faith in Jesus Christ perfect for sharing during the upcoming holiday seasons and for years to come. For those who might be interested in learning more about Mormon beliefs, feel free to contact me or check out mormon.org. 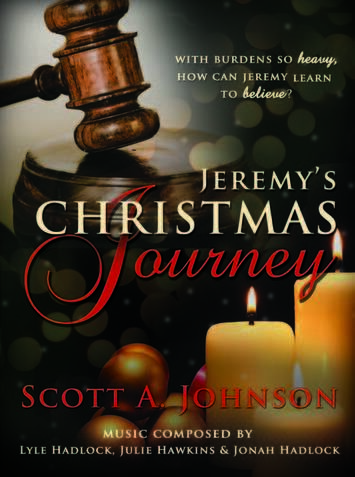 As part of the tour, Scott is generously offering a grand prize giveaway of a print copy of Jeremy’s Christmas Journey plus the CD. To enter to win this prize, simply fill out the Rafflecopter form provided. (Each tour stop will have the same Rafflecopter form). Open from November 1 to November 21. Thanks for being part of my blog tour Heidi! I enjoyed reading your thoughtful review!